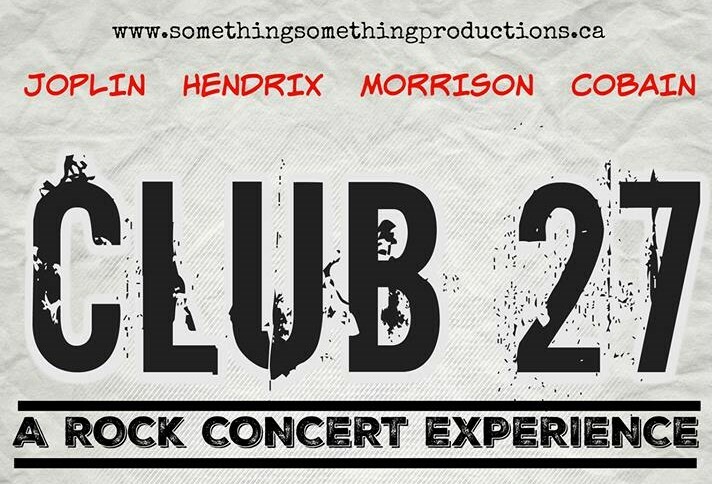 An exhilarating rock concert experience celebrating the works of Jimi Hendrix, Jim Morrison, Janis Joplin, and Kurt Cobain! Featuring fan-favourites such as Break On Through, Piece of My Heart, Purple Haze, Smells Like Teen Spirit, and so many more! 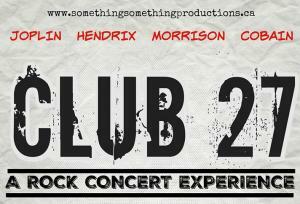 Don't miss out on Niagara's Best Party, rocking The Warehouse this April for ONE NIGHT ONLY!